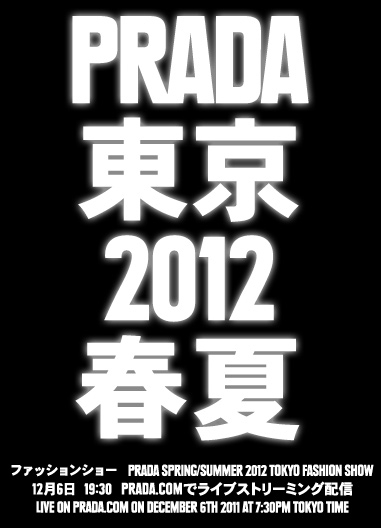 Prada will show both Men and Women Spring-Summer 2012 collections in Tokyo on Dec 6th at 7.30 PM local time. 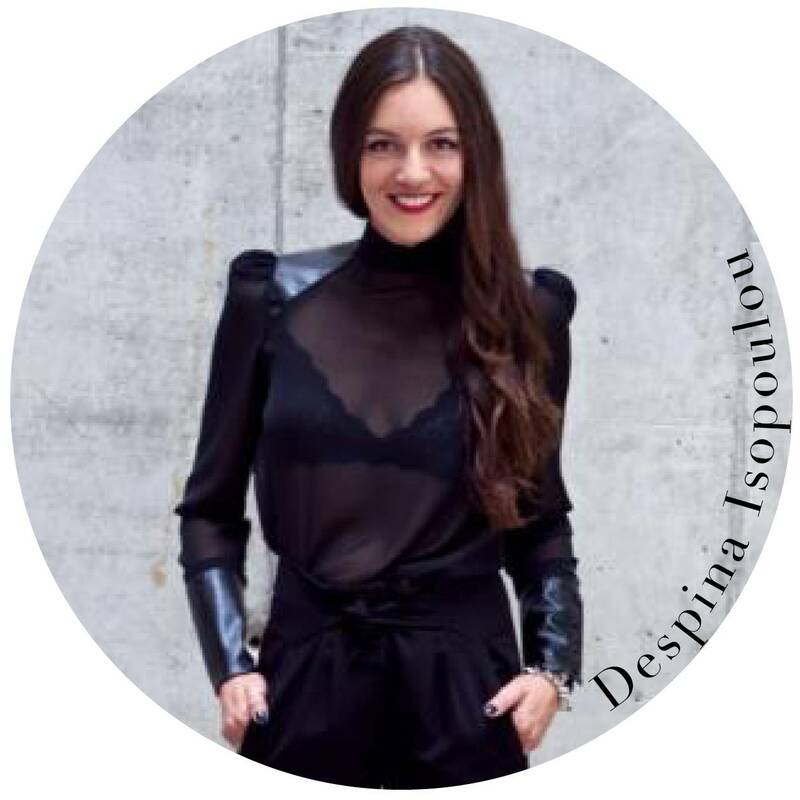 Four international bloggers will live stream their personal views meanwhile two of the most popular Japanese bloggers will photograph the show. An outpost by all of them will be available on Dec 7th .